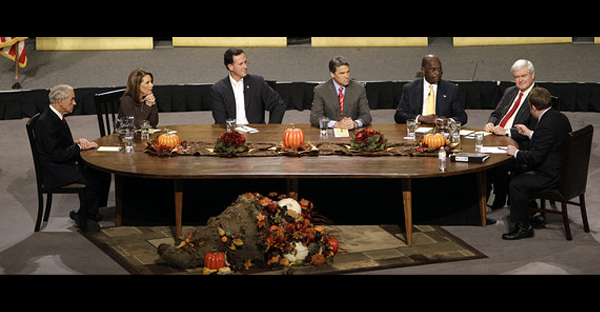 A few weeks ago six of the Republican presidential contenders gathered in Des Moines Iowa to present their views on social issues. 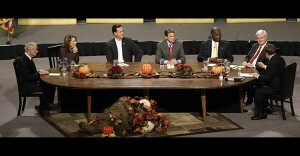 The topics covered the traditional issues of abortion, marriage, family and other hot-button social conservative issues. We will have a full review of the debate next week, but in the meantime we encourage you to watch the debate. You can do so by clicking here.